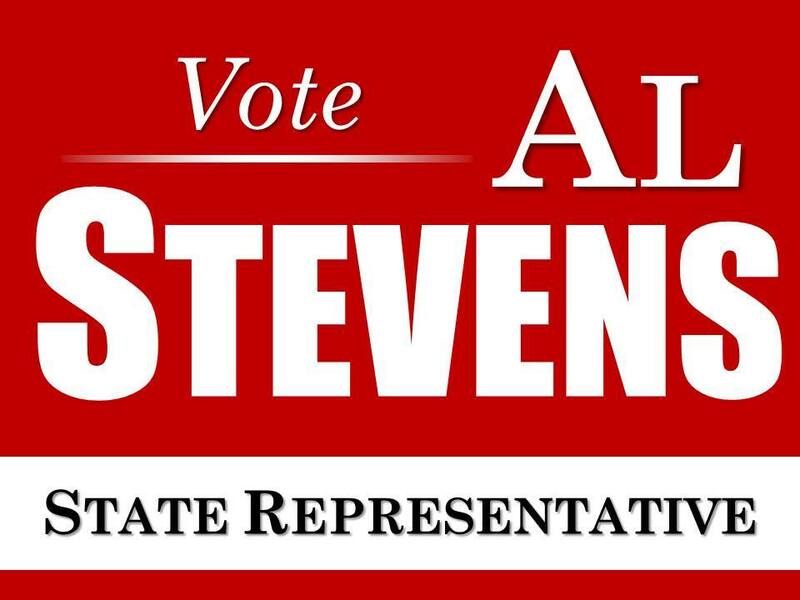 Muskogee, OK – Al Stevens of Muskogee, OK has announced his candidacy for State Representative District 13, the seat that incumbent Jerry McPeak will be leaving next year due to term limits. 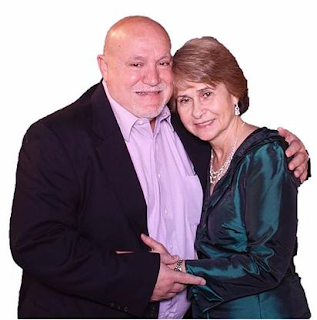 Al and his wife of 43 years Sandy Stevens, a retired Spanish teacher of Muskogee Public Schools, have three grown children – Jason, Misty, & Jenny. Al’s official campaign kickoff has been set for Tuesday, October 13th and will begin at 5:30 pm held at the Oklahoma Music Hall of Fame located at 401 S 3rd St, Muskogee, OK 74401. Everyone is welcome. Stevens received his bachelor’s in Business Administration in 1979 from Southern Nazarene University in Bethany, OK. He recently retired from OG&E, where he worked for 40 years, in Management of Community Affairs for Muskogee and previously at Woodward (in the Western part of the state). While at Woodward, Stevens served as the President of the Alva Industrial Team where he worked closely in bringing Value Added Products, a frozen dough manufacturer, into the district which brought 120 new jobs to the area. Al Stevens has had a lifetime commitment of service. Since the move to Muskogee, Al has served as the Chairman of the Muskogee Chamber of Commerce. He was also actively involved in the Chambers of Checotah, Ft. Gibson, Muldrow, & Warner. Al also helped form the Downtown Muskogee Main Street Program, bringing the first Main Street Program to the City of Muskogee. In fact, he received the “Friend of Main Street” Award for the State of Oklahoma in 2009. Among many other committees and boards Al has extended his heart and passion into include interests relating to community leadership courses, tourism, and education. The Republican primary election for State Representative District 13 of Oklahoma will be held in June of 2016. 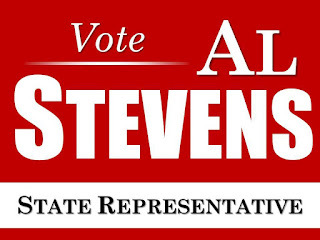 For more information, please visit www.AlStevensforOklahoma.com.